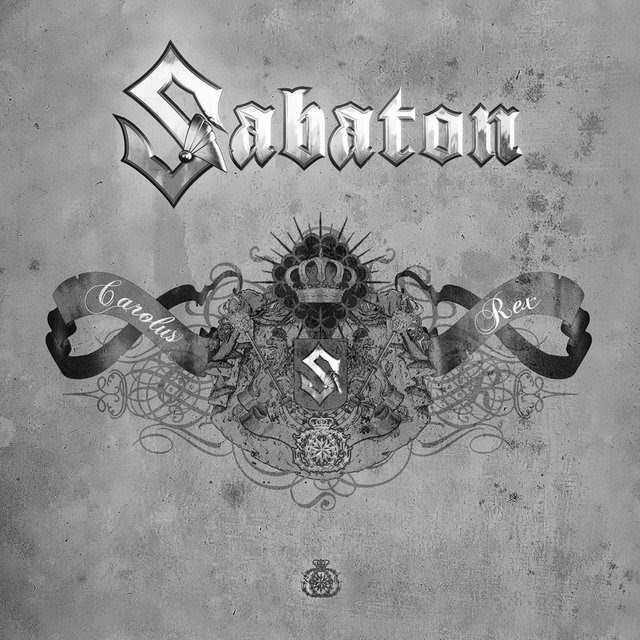 Home > CONTENT > COLUMNS > SABATON | “Carolus Rex” Platinum Edition OUT NOW! A special platinum edition of Carolus Rex is now available, commemorating 300 years since the death of Charles XII of Sweden, whose extraordinary story inspired the album. The reason the anniversary edition is platinum in color is because this epic concept album about the Swedish Empire is now a certified four-time platinum seller in SABATON’s native Sweden. Bass player Pär Sundstrom said: “It’s an honor to know that so many people in Sweden and around the world have bought, played, shared, talked about and enjoyed this album. We still get messages from music lovers, six years after releasing Carolus Rex, saying that this was the album that got them into Sabaton, and that’s great to hear. The fourth platinum certification was not the only milestone for Carolus Rex this week. A limited-edition platinum shirt celebrating the achievement sold out in just three hours, setting a record for the fastest-selling item of SABATON merchandise ever. For anyone who missed out, its companion 300thanniversary shirt – and brand new hoodie – is still available in the webstore http://bit.ly/Carolus300. 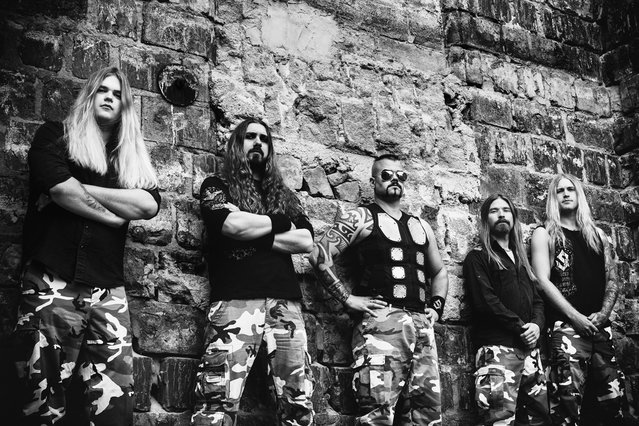 SABATON has planned a series of treats for social media followers in the coming days and weeks, including exclusive interviews on the background to the album (watch part one here now: http://bit.ly/CarolusInterview1) and a chance to win a signed copy of the platinum edition. There have also been several sightings of Carolus Rex himself in the forests of Sweden in recent days… find out why the King is back on the march next week.